Today is son Jay's engagement! So, am gong to be busy this 3 days so please excuse my lack of comments. 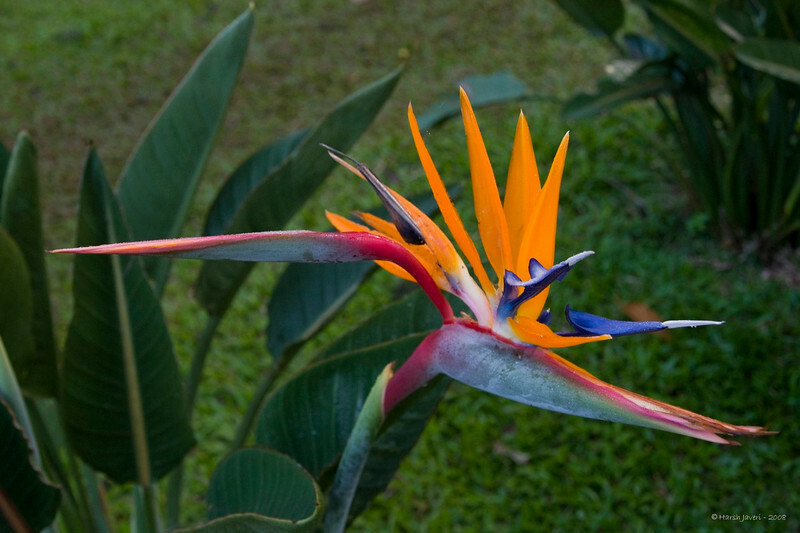 God did a great job creating the beauty of the Bird of Paradise, and Hurshy, you captured the perfection of God's work. Beautiful and colorful. Thanks for sharing. What riot of colors.. and that too beautifully arranged by nature.. captured by you...Great.. Thanks a ton Bill! Jay is the only son so yes this will be my first DIL!